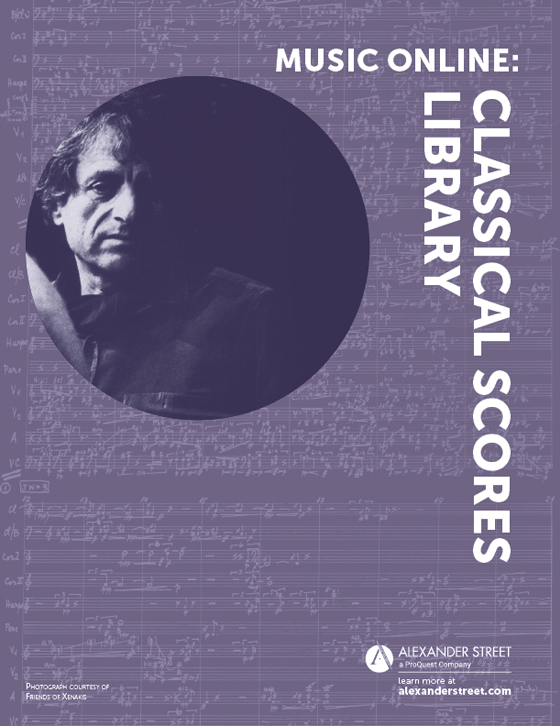 For more help finding articles, please feel free to contact Dance Librarian Marc Stoeckle. The University of Calgary's dance collection is located on the sixth floor of the Taylor Family Digital Library. It includes audio recordings (Streaming, CD's, LP's,etc. 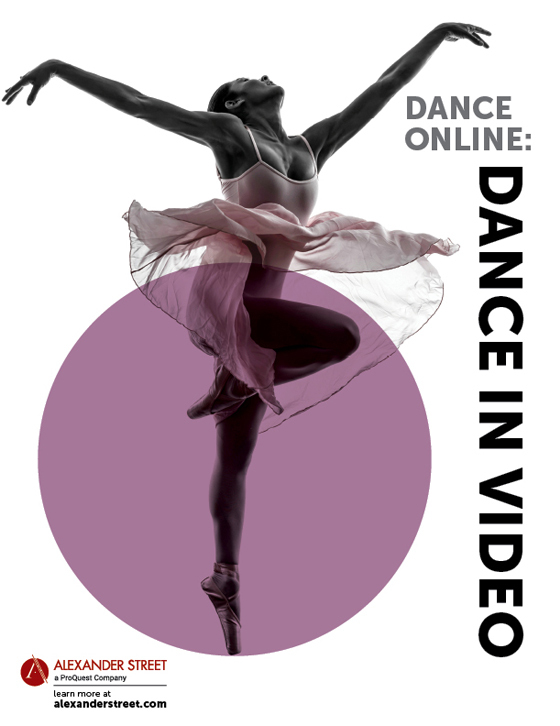 ), videos, books, periodicals and printed & digital dance choreographies. International Bibliography of Theatre & Dance (IBTD) expands on the 16-year coverage of its multi-volume predecessor with an additional 100,000 articles, essays and book chapters mined from internationally selected publications in drama, dance, media, mime, mixed entertainment, storytelling, music-drama, and puppetry. International Index of Performing Arts (IIPA) Full Text is the only online resource covering the performing arts. It enables you to search and browse citations, abstracts and selected full text in a comprehensive range of journals. A variety of subjects is covered, including dance, film, drama, television, the arts and entertainment industry, stagecraft, magic, musical theatre and performance art. The work covers all aspects of the diverse dance world from classical ballet to modern, from flamenco to hip-hop, from tap to South Asian dance forms and includes detailed entries on technical terms, steps, styles, works, and countries, in addition to many biographies of dancers, choreographers, and companies. Interactive film streaming platform that provides excerpts from performances at Jacob's Pillow since the 1930's. Collection of 60,000-plus tracks, including recordings from the world's greatest labels including Hyperion, Bridge Records, Sanctuary Classics, Artemis-Vanguard, Hännsler Classic, Vox and many more.